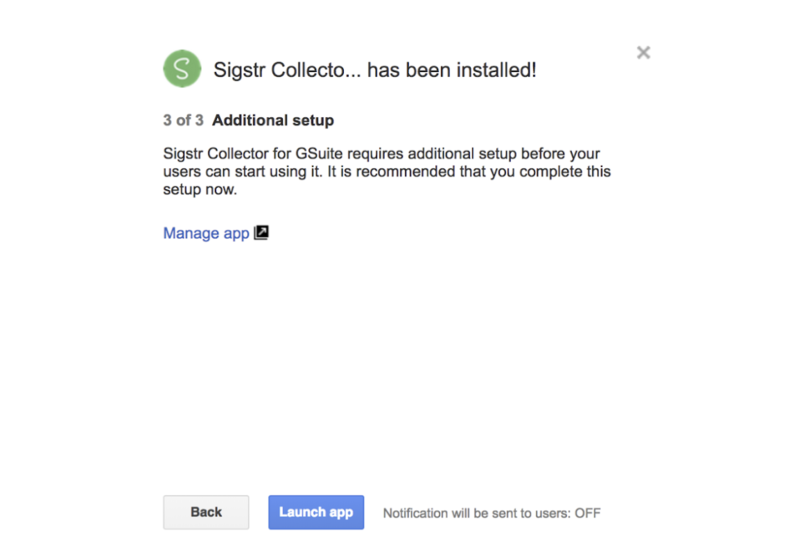 Sign into Sigstr using the G Suite Service Admin’s username. Click on the Integrations section. Scroll down to the G Suite section and click Configure. If you’ve already enabled the G Suite integration for data syncing purposes, you will NOT need to reconnect to the API. 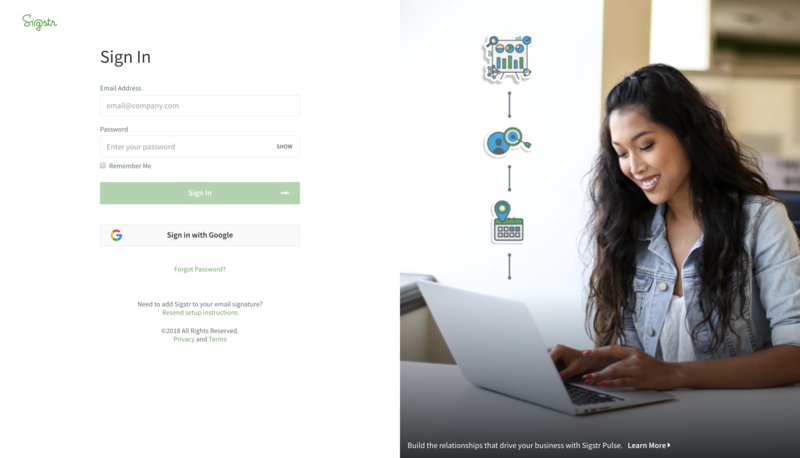 In the Configure menu, slide over the bar next to Sigstr Relationships (and any other G Suite features you'd like to use) and then click Integrate with Google. Read through the permissions and select Accept. 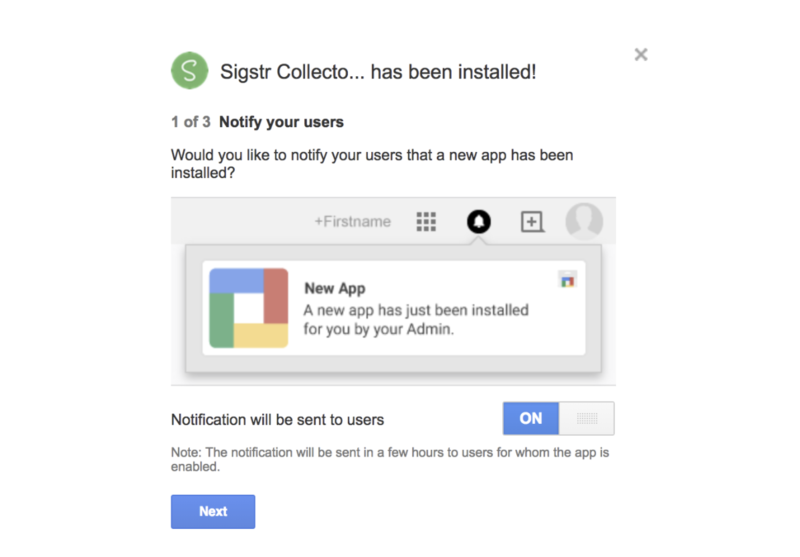 Please note that G Suite Admin credentials are not stored in the Sigstr system. 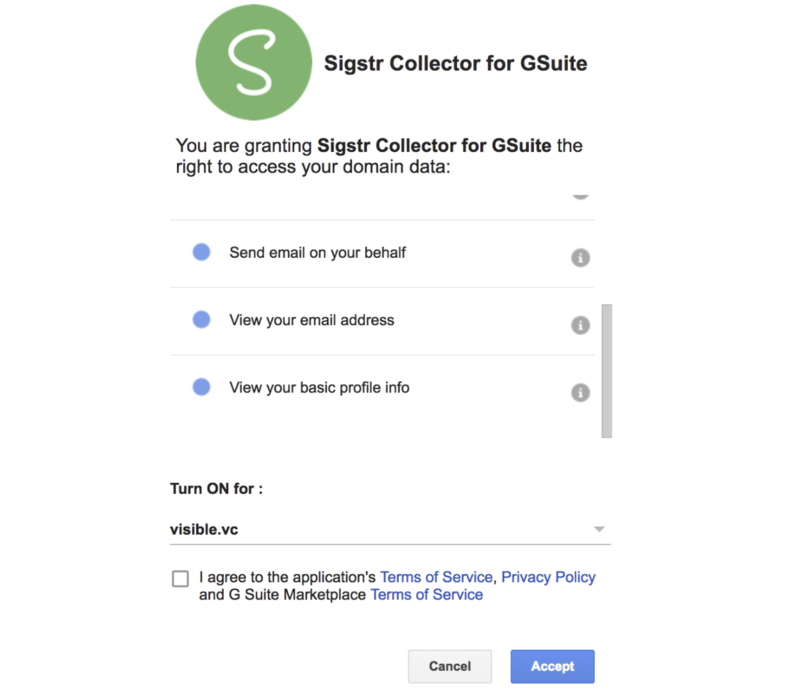 Need additional information around the G Suite Permissions needed by Sigstr Relationships? Learn more here. Toggle notifications to the OFF position (recommended) and then select Next. 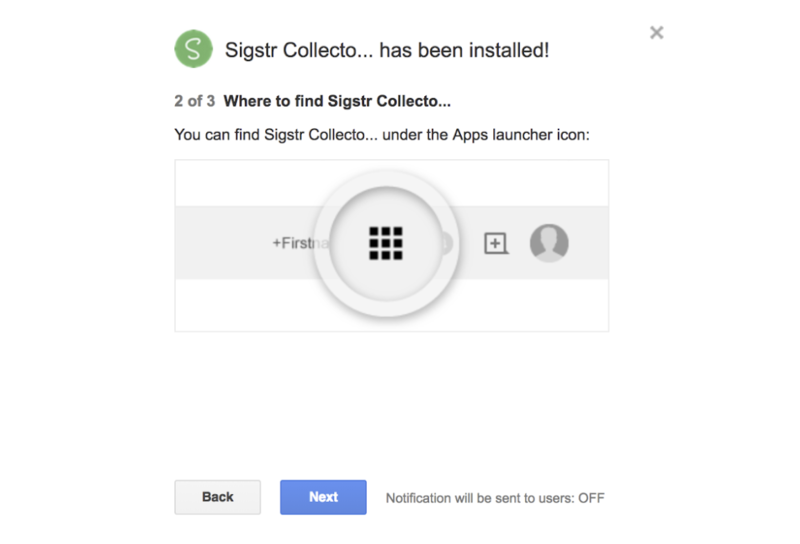 Take note of where you can find Sigstr Connect. Select Next. 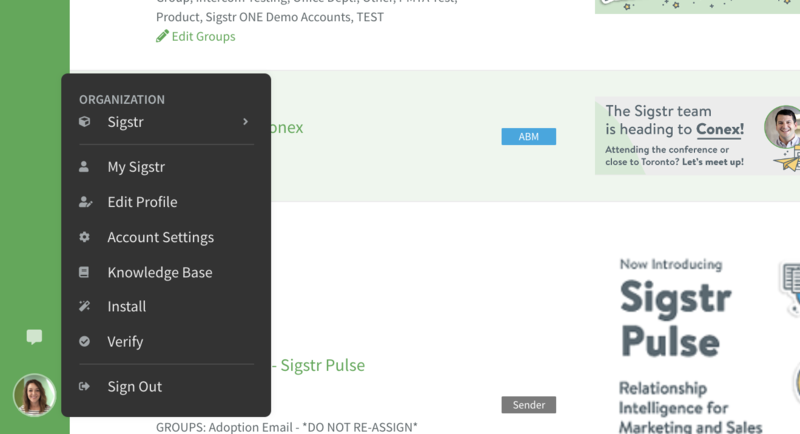 After enabling Sigstr Connect, you will be taken back to Sigstr’s Integrations tab. 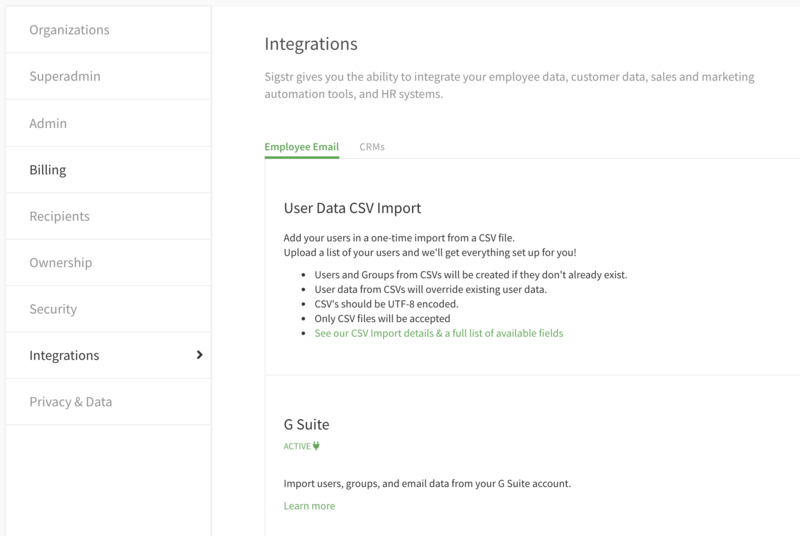 Employee data will automatically be synced to Sigstr within 24 hours. Completion times vary depending on your organization’s email volume. Once you've enabled the G Suite connection, it's time for utilization!